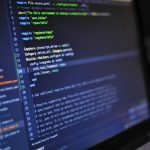 Selenium alternatives everyone is talking about - Choose wisely! Selenium is a suite of web browser automation tools to automate browsers across a range of platforms. Even though it’s capable of much more, Selenium tools are used to automate web apps for testing reasons. Jason Huggins created Selenium in 2004 as an internal tool at ThoughtWorks, and for the past several decades, selenium has been a popular automation testing framework. Selenium RC was a storm as it allowed the developer to control a browser with a software language of user’s choice! 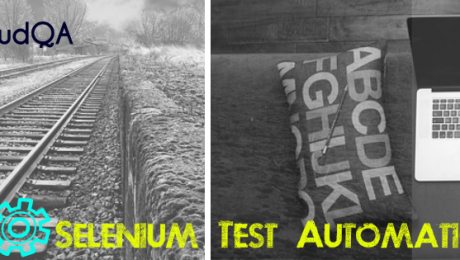 You can go codeless with Selenium or get trapped by the problems it brings to your testing automation. Wait, where did that come from? Is Selenium actually a good tool for test automation? Apple, eBay, Microsoft, Google – these companies chose to work with Selenium from the very beginning. However, let’s talk about the apparent problems that your company can face when working with Selenium. As one of the most popular tools, it has its pros and cons. Let’s concentrate on its cons first as we are talking about the alternatives here. Skills. It is impossible to make any automation progress if you don’t have skilled developers in your team. If you don’t have someone who can write the automated tests, you can’t improve your automation progress. This problem occurs especially if you’re a small company. In this case, it wouldn’t be cool to make developers write tests. Lack of knowledge. Often there is not much support for all your questions in the online communities and solving a problem can become a time-consuming process. As an example, support for Selenium using Python is not as broad as Selenium using Java. What are you going to do when the new libraries and updates break the existing tests in your test library? Time-consuming test cases. Selenium WebDriver has only a programming interface. Your team will have to spend some extra time writing steps for every task. Difficulties with setting up the test environment. 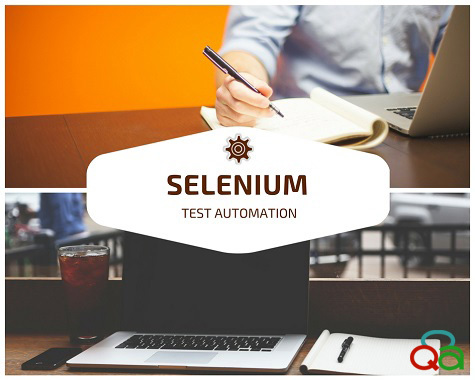 Selenium uses various tools and plug-ins that support test automation. You will have to configure them manually (for instance, if it’s a vendor tool like UFT/QTP, you download and install the tool). With such a long list of the challenges you can face if you choose Selenium, it is a great idea to consider working with an alternative. You may ask yourself: are there any good Selenium alternatives that do not come with the same challenges? Great news – the answer is yes. Selenium is an open-source tool and some free options may work out as alternatives. However, they may not be the ideal ones. Selenium is a robust tool to automate web applications. However, it is not easy to configure. With CloudQA, you get an out-of-the-box solution to support even the most complex web applications developed using JS frameworks like Angular, Ember, React, Backbone, Knockout, Express, ++. Test automation using native Selenium is a big challenge with these modern web technologies. The Katalon Studio is the best option if you’re looking for a free tool with a wide choice of features. All frameworks, ALM integrations, and plugins are included in a single package for Windows, macOS, and Linux. With Katalon Studio, you get substantial technical support because there are 350K+ automation testers with YouTube channels, GitHub repositories, and Udemy courses dedicated to it. The interface is quite friendly so that you can run your first tests in a few minutes after the installation. Nevertheless, there’s always a “but.” Unlike CloudQA where even a non-technical person can create and run tests, working with Katalon requires some technical skills and knowledge. It’s another codeless Selenium test automation tool. 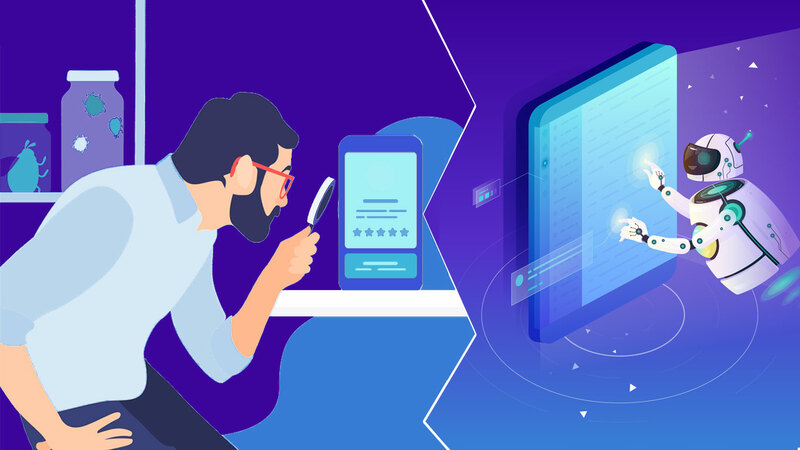 It provides you with some cool features like Security Testing or Requirements-based Testing, but if you need Test Script Reviews, you won’t find it here. TestCraft customers mention that sometimes random errors appear and they have to refresh the page which is time-consuming. Instead of working on the product’s problems, customers have to solve the problems with a testing tool. Still Not Sure If Your Company Needs CloudQA? Read this! Let’s schedule a brief call to discuss the benefits that only CloudQA can offer your business. Drop us a line and we’ll be happy to customize a short demo just for your case. In the meantime, see for yourself why businesses like yours choose CloudQA. Download our free whitepaper and read about the Challenges of testing Single Page Applications with Selenium. How about you try before you buy? Click here to try CloudQA for free! Set a thief to catch a thief! 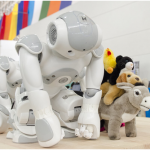 How Could Artificial Intelligence and Machine Learning Stop Cyberthreats? According to Gartner Research, the total market for all security will surpass $100B in 2019. 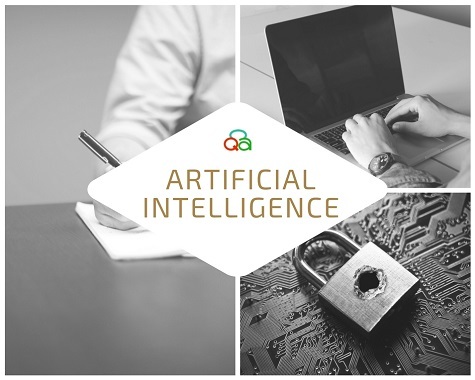 As the world welcomes AI and ML with open hands, the technologies are sure to make an impact on cyber security. AI and ML are capable of predicting, preventing breaches at all level of software architecture making it just the perfect choice to detect anomalies.As per Cylance report – With efficacy rates at 99%, artificial intelligence and machine learning applied at the endpoint protects at levels never before seen. 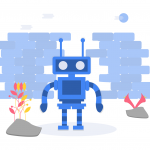 It’s a tedious and mundane job for a human to scrutinize the logs and look for any suspicious activity, however with an AI-powered tool checking of logs and pointing to something random or susceptible would be an easy job. Just, for example, multiple logins across various devices from the same IP or someone with brute force is attempting to get into the system. These kinds of anomalies could be pointed out by an AI-powered system which then could be taken by a human to decide if it’s legitimate or illegitimate attempt. As per Wired News – A system called AI2, developed at MIT’s Computer Science and Artificial Intelligence Laboratory, reviews data from tens of millions of log lines each day and pinpoints anything suspicious. A human takes it from there, checking for signs of a breach. The one-two punch identifies 86 percent of attacks while sparing analysts the tedium of chasing bogus leads. Another Finnish Firm F-secure is combining the power of humans and machines in providing the best cyber security solutions to its clients. The most important factor in cyber security is time, as once the systems are breached the response needs to be immediate. For most the firms, it takes months to discover the breach itself, leave the response. Hence F-secure are offering solutions that could perform behavioral analytics using Machine learning and highlights the breach and anomalies in a real-time basis. An innovative way to predict cyber threats in modern times is via cyber security analytics. The analytics helps in getting insights about a “probable planned attack” before it happens. Once that data is gathered it’s time to act and prevent systems from Data Theft, Fraud or Data Deletion. A firm LogRhythm with its solution offers Threat Lifecycle Management, Behaviour Analytics, Network, Endpoint, and Cybercrime detection, which is based on Artificial Intelligence and Machine Learning. In fact, Bill Taylor-Mountford, Vice President of LogRhythm, describes cybersecurity analytics as an “a smart machine that is always watching the data in your company. A machine that can filter out the white noise and look for the ones with unusual blips on the screen, the one browsing outside of their baseline.” Once the white noise is filtered out, it would be easy for Analysts to act and take preventive actions against cyber threats. The combination of maths and science has the power to predict and stop threats like WannaCry, Petya, but does the firms trust their capabilities? Only time will tell, but cyber security solutions powered by AI and ML are indeed simple, scalable silent and efficient enough! It’s worth trying… Would you? The application developments are very dynamic. Companies are launching new applications; roll out the versions in very short times. This is the constant challenge that most companies face. As the new versions of applications, create capabilities to expand your application, it’s imperative to test your app quickly over an ever expanding variety of devices so your newer versions are as spotless as ever. By Implementing this innovative Cloud based testing you can achieve and ensure optimal performance and user experience regardless of the type of device, browser, operating system, geographical location and network service provider. A Cloud based Testing for applications can be a potential solution that can offer companies a feasible & viable solution. Cloud based Testing for applications offers Web-based access to a large pool of real devices connected to live networks spread globally, providing enterprises with end-to-end control for manual and automated testing practices. By now, most enterprises have used or at least have heard about cloud computing. However, with the advent of technology and the rapid increase in the number of users, the need for Cloud computing is increasing fast. Before adopting this new technology for your own business needs, it is important to understand the benefits of Cloud based Testing for your applications. Distributed teams are more and more common nowadays. For the teams spread across different locations the Cloud based test management platform make it possible to easily collaborate with each other. You can log in from anywhere in the world, at any time, on any device, and get access to the project. The team can access the test environment from different locations anywhere in the world. A central repository for all of your testing efforts that’s updated in real-time makes it infinitely easier to share important data, communicate with each other, and track all of your testing efforts. You can test 24 hours a day. A central server connects to a series of machines located anywhere you want. A tester in any company office can connect to the cloud and select the machine he wants to test his application on. Say the day starts with European testers, moving on to North American team & ends at India QA team. This establishes a 24 hour round the clock testing process that won’t stop until your app is on the market. This gives numerous companies, especially startups, a competitive edge. For example, if companies have a globally spread teams located on the opposite ends of the world, they can still collaborate on the most complex projects using cloud-based technologies to test their applications. All in all, this speeds up decision-making, and hence helps in speedy delivery of the project. Virtualization of testing on Cloud enables companies to get the best out of their resources with the flexibility and efficient results. As applications become increasingly complex, virtualization brings in the benefit of resource sharing with reduced capital costs. 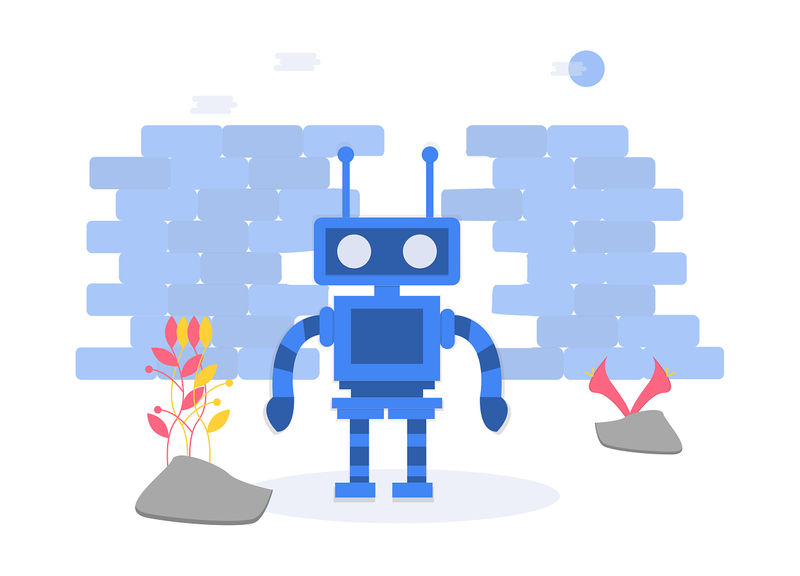 When you compare regular web automation tools to the cloud based, you can find the cloud based ones at a very reasonable price. In case of regular web automation tools this is obvious from the fact that you need not spend a huge amount of money to upgrade the hardware or infrastructure. Moreover in Cloud based tools, the option of ‘pay as you use’ lets you use the tools only when it is necessary, and therefore, saves on the costs later when you are not using them. This works for most companies, especially the ones who are looking to cut down on their expenses. 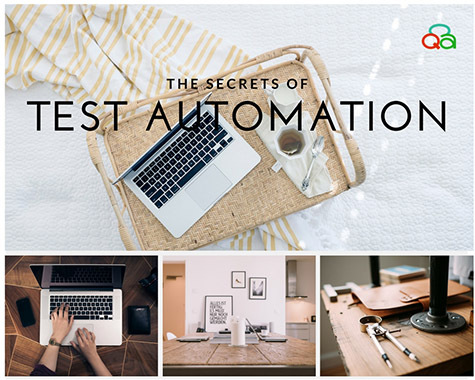 Cloud-based test automation tools are plug and play the moment you buy them. Easy access through the Internet allows team members to work from anywhere, anytime. No more installation woes, setup requirements, hunting for servers, or prepping of hardware to start using them. You can ignore the IT management as it is already covered in services and keep focused on the core functionalities of an enterprise. 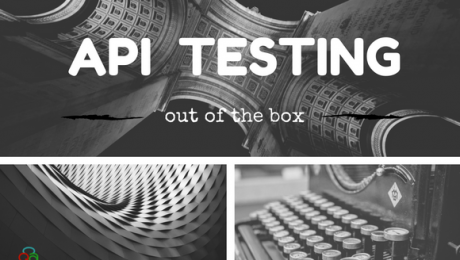 Continuous Integration – Every time you add a piece of code, test it & then redeploy it. 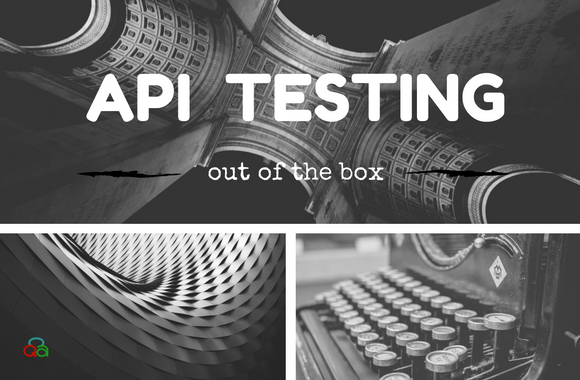 Cloud based Testing for application is ideal for continuous integration. The various tests executed over the test pass, the app immediately moves to production and release. Cloud testing ensures that you can test under larger scenarios right away. New builds can become new versions faster than ever before, benefiting not only the testing team but also the entire development team as well. Nonstop & parallel Cloud based testing of applications gives you the luxury of expanding the amount of scenarios you can cover in the same time period. Cloud testing environments offer highly synchronized and pre-configured architectures. These pre-built environments radically reduce the defects associated with unstable test configurations. 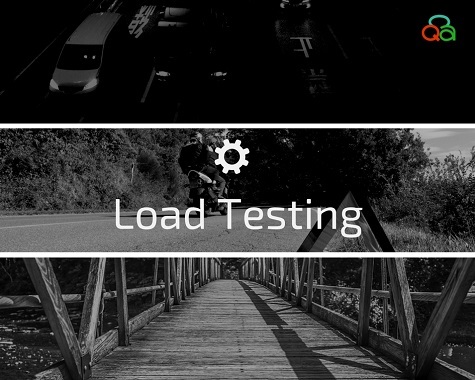 With Cloud-based solutions, test your App across different environments. This improves the quality of tests to a great extent as wells as maximum test coverage in the minimum time. In most cases, cloud applications have minimal or no upfront cost. It is very much a pay-for-use service which has helped to grow adoption of the model, especially for SMBs. Without hefty fees for licensing and upgrades, the cost of adoption is less of a barrier when cash flow is an issue. No need to buy duplicate devices even if you have more than one testing team located in different offices. Cloud based automation tools requires less hardware, doesn’t have per seat licensing costs and are very cheaper. 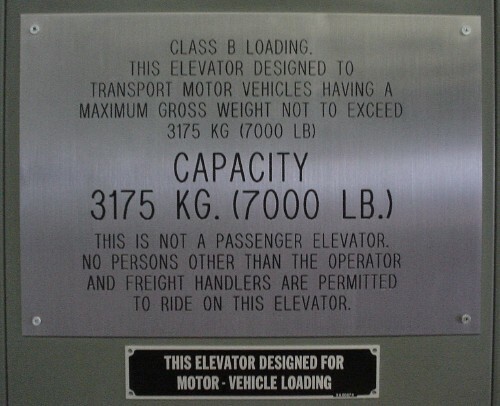 This implies minimal capital expenditure and depreciation costs. No capital expenditure and much faster deployment times mean you can have minimal project start-up cost and infrastructure cost. Like every automation tools cloud base tools too offer high productivity In less time and some additional benefits. Like quick setup, readymade environment setup, scale able and reliable. 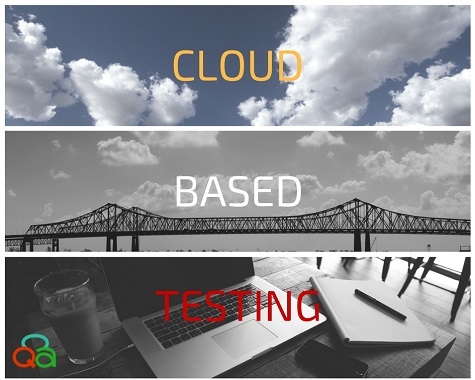 With Cloud based testing tools, there are no additional needs to advanced testing tools, server configurations, licensing, and testing resources. All of these features allow you complete the testing process within the stipulated time frame, or possibly even before that. Unlike traditional tools, they do not involve a lengthy set up and installation process. Testing can begin almost immediately from anywhere in the world. Faster testing reduces the time to market which gives companies a big competitive advantage. Coupled with the right web test automation tool like selenium, parallel execution enables you to run the same tests on multiple environments and configurations all at the same time. Instead of being limited to your computer infrastructure, you can run a test on different environments all of their own combination of sizes, versions, operating systems, even under different simulated network conditions. Using Cloud based Testing for applications enables scalable simulation of virtual users is possible at significantly lower cost. Using a cloud based approach to performance testing, the hardware is all in the cloud, using existing infrastructure. With this approach, servers can be spun up to simulate thousands of virtual users in minutes, with the charges based on a pay for what you use model. Businesses can simply schedule time for a test and resources are automatically provisioned. Licenses are now much more flexible for performance testing tools, with the rise of open source tools allowing even greater savings for comparable quality, when combined with a cloud based load provider. Real time report generation of the cloud based tools provide reports thought the testing is in progress. 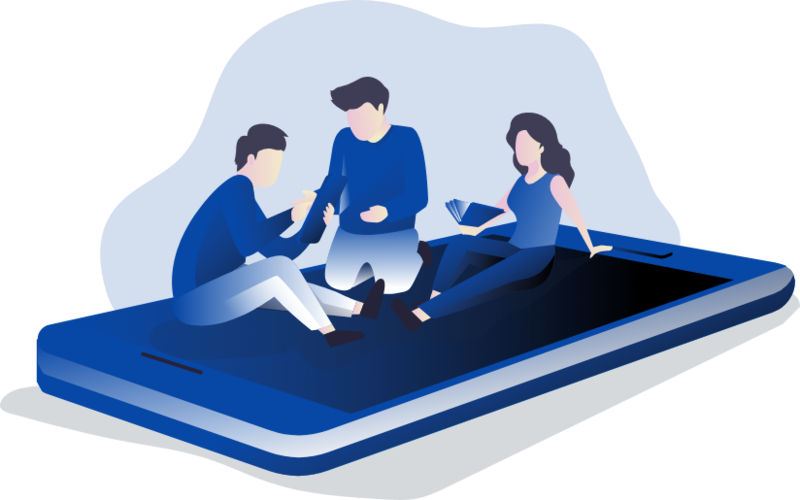 This allows all members of the project team to collaborate in real time on a test, often including software suppliers – so that problems can be identified and rapidly resolved. Cloud based tools are up and running all the time as there is a dedicated team working on the platform. You can expect 24-hour support and you should seek a contract where you’re compensated for any downtime. Reliability should be much higher than with a locally maintained solution that’s serviced by a stretched internal IT department with a lot of other things to attend to. Cloud based tools cut down a lot of the IT management tasks inherent to traditional tools like installation, licensing, adding/replacing users and simultaneous implementation of upgrades in systems across geographies etc. With less IT management to do, employees can focus on core activities that can make a difference to a company’s business. 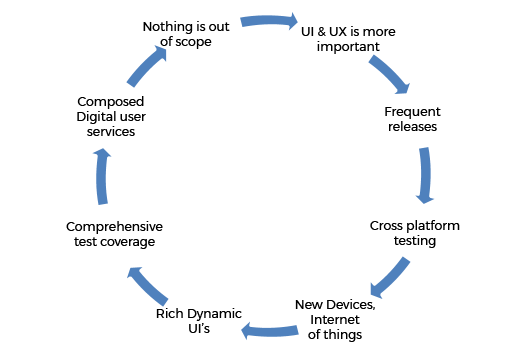 It’s a simple fact that projects demand different levels of testing at different points in their life cycle. 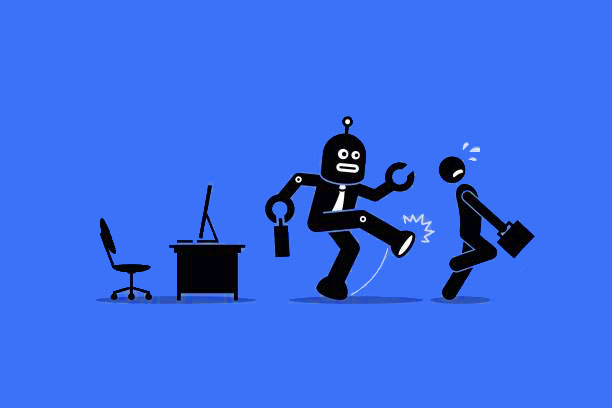 Whether you automate or bring in more testers to shoulder the increasing burden, you want a management tool that’s easy to scale up and down. Cloud-based versions of the tools can be used for functional testing, performance testing, and many other testing types. 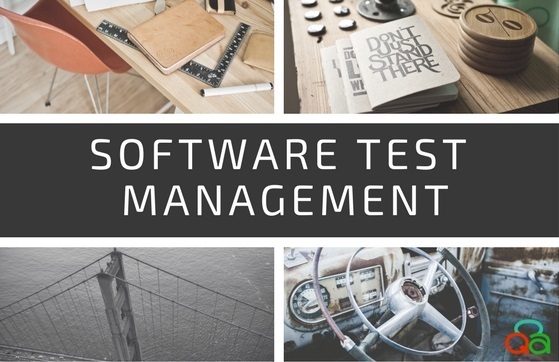 In short, they can be used as a complete test management tools. With a cloud-base service you can forget about installation, configuration, and maintenance woes. You have a simple browser log-in that’s accessible on any device, and you can add or remove licenses whenever you need to. Agile development is the concept that cross-functional teams are involved through-out the development process, unlike the vintage development lifecycles. Cloud based Testing empowers every member with all of the tools at his fingertips regardless of where he is or what he is working on at the current moment. Hence we can say Cloud-based test management tools are agile friendly and flexible. An increasing number of applications are migrating from the in-house to cloud-based development environments in order to build their apps more cost efficiently, with lower maintenance and operational costs. 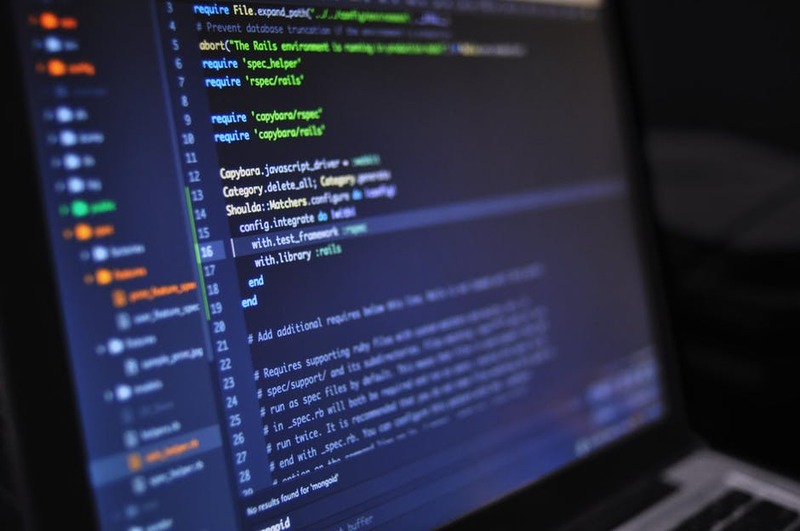 There are potential benefits of most of the developers, but not all companies can rely on cloud-based environments due to security, privacy risks, etc,. In fact, all developers & testers must carefully evaluate their needs before committing to either approach to avoid compliance issues and unforeseen expenses. Cyber threats and data security are one of the first concern of any firm. As an organization, what do you do to save yourselves from cyber threat? Firewalls? Anti-virus? Or Setting up processes and educating employees? Hiring a security firm to audit your processes and conduct penetration testing? What else could be done to prevent Black Hat Hackers? 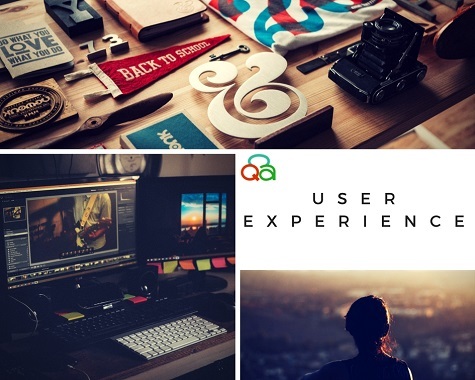 Have you ever thought of asking your QA team to explore the vulnerabilities of your system in an ethical manner? When an in-house team is available to extend their roles, which would be more cost-effective than hiring a security agency to perform the same function. 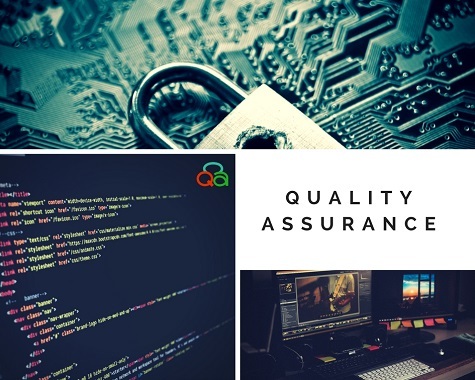 Once the internal QA team is equipped with the checklist, the checks or penetration testing could be scheduled at regular intervals making it a continuous process, thereby enhancing the quality of the product. The data, servers, infrastructure would only be accessed by the in-house team making it leak-proof. In the case of any data theft or damage, the person could be tracked easily as who caused it. Being in the same environment like yours, one would understand the criticality of a product. Hence he/she may devote much time and energy to discover the loopholes. An organization backed up with a skilled team set is a solid foundation for stakeholders. Just imagine a technical breach, and with the in-house team, you could get it resolved faster then, looking for outside help. While manual testers are going through the tough time saving their job, it’s time for them to add some new skill set to their profile. 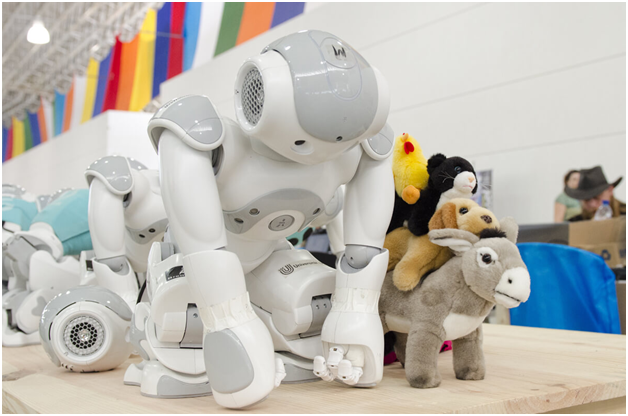 Test Automation is on top of the list amongst the skillset, how about adding ethical hacking? With Ethical hacking added onto your resume, who knows if you could trace down one of the biggest loopholes in a system. 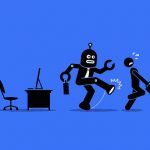 Technologies like Artificial Intelligence, Blockchain, IoTs are knocking the doors of every firm, making it more complicated for a layman but much easier for a Black or Grey Hat hacker to get in. You can keep guards and surveillance to watch for, but do you know the big hole inside your house that could let thieves in? So, get your QA team ready and let them explore the house as Ethical Hackers performing penetration testing and stop the threats like WannaCry, RedOctober, Wiper,Shamoon. 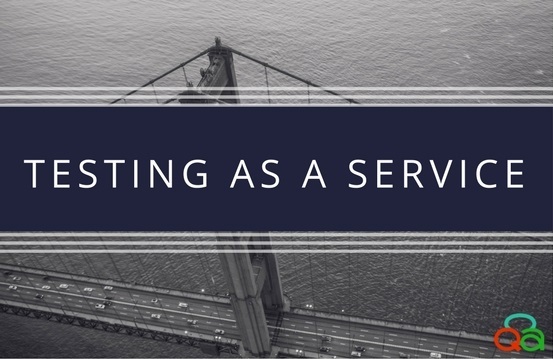 Cloud Computing with its offering of “Platform as a service [PaaS]” has helped “Testing as a service[TaaS],” but could you move a running application from one VM to other? Sounds bit dicey but that’s how the Docker and Kubernetes could help in deploying containers inside a cluster and making each container as a standalone application that could be run on any Linux machine. Read our post to know how Docker and Kubernetes have made the seamless, continuous delivery process to quickly deploy Service Virtualization or Application Test to a PaaS environment. Docker [swarm] and Kubernetes are the modern tools for container clustering and orchestration. Although the two tools differ a lot in terms of technicalities and designing, they are very helpful to DevOps team in managing a cluster and conveying a container on what nodes/VMs they should run, and to reboot in case of failure. How could Docker and Kubernetes be used in Testing? Docker and Kubernetes with its container clustering and orchestration could aid in managing the test environment seamlessly. 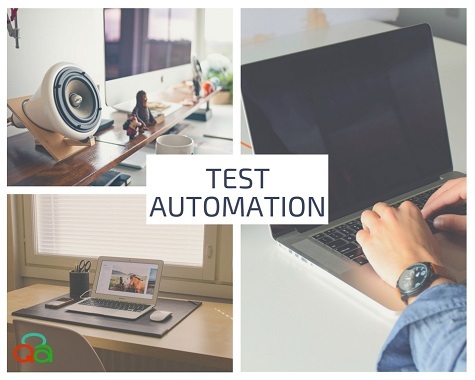 As a tester/DevOps, you could set up “on-demand test environment with automated deployments” for your testing needs leading to full utilization of resources and manpower. Parag Agarwal, Developer from CloudQA, says – The primary reason for us@CloudQA to use Docker is to scale our testing capacity and improve consistency between multiple tests. We follow the create-run-destroy model where on every test, we create a container with standard configurations of selenium, run our tests and destroy it. We use Kubernetes to expose our containers to our application, manage our clusters and horizontally scale them. USP ✓Capability to run single applications, packaged with all its dependencies and ready for use. ✓Ability to manage several containers across several machines, with no manual intervention. ✓It makes managing, starting and connecting to containers easier and ensures that your applications are always running. How Docker, Kubernetes aid to Service Virtualization and in turn Agile Testing Strategy? If you are new to Service Virtualization and keen to know How it could enhance your agile testing strategy read our blog post here. 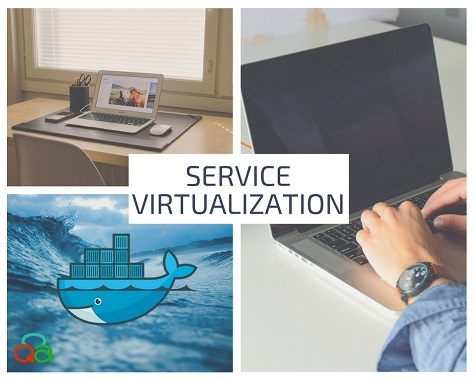 Docker and Kubernetes are just the perfect tools to boost Service Virtualization. Create an on-demand virtual world, use it and hash it! Kubernetes and Docker provide Developers and testers with an up hand to create an independent module or containers that could be used for testing/developing. The containers could be set up from anywhere and anytime with no dependency on the platform or services used. Kubernetes with its concepts of pods, services and replication controllers makes it easy to manage these clusters and aid to orchestration. Docker, on the other hand, could prove to be productivity booster for any individuals in his efforts of Service Virtualization. Parag Agarwal, Developer from CloudQA, says –From what I understand by service virtualization, is that it emulates behaviors of software that an application wants to run against. Docker can aid to service virtualization due to its flexible create/destroy model. Kubernetes can assist service virtualization just like it helps any other containerized software, by orchestrating and monitoring containers. Service Virtualization that supports Cloud Computing, Development and Testing is sure to boost Orchestrating and clustering. 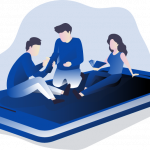 For Agile Team it is a way to enhance their productivity, for few others a quick Time to market for the product while for many of us – a technology revolution! Have you found an excuse for your services to go virtual?